Microsoft was not able to make Battlefield 4 an exclusive for the Xbox One, however the first DLC, Second Assault will be available first on Xbox One before any other platform. The game includes awesome new features like squad commands that were shown off in the gameplay trailer at E3. 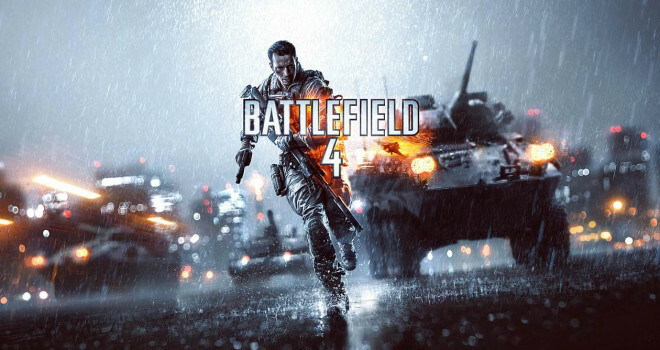 Battlefield 4 will be releasing this fall on all platforms. The Commander mode, comes from Battlefield 2 will be featured into BF4!